Josh has always had a passion for serving and helping others succeed in being their absolute best. 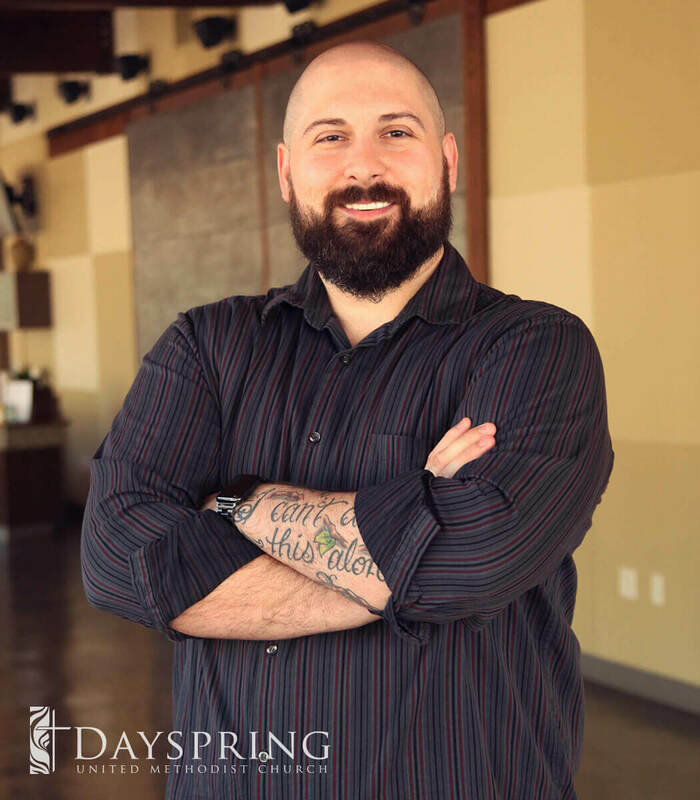 He joined the Dayspring staff in late 2016 as the Director of Communications with the responsibility of overseeing and informing it’s members and the surrounding community of the identity and direction of Dayspring. This pretty much includes everything that is seen, heard or felt when someone interacts with the Dayspring family. Josh brings over 16 years of branding, marketing and advertising experience in helping small businesses and non-profits develop their image and identity. He has a great eye for quality and is self-taught in graphic design, web design and even created his own business which self published a how-to guide named “Brand Mentors”. You have probably seen his work all around Tyler and East Texas for many years and didn’t even know it! Josh and his beautiful wife Jennifer relocated to Tyler in 1998 from their home town of Green River, Wyoming. 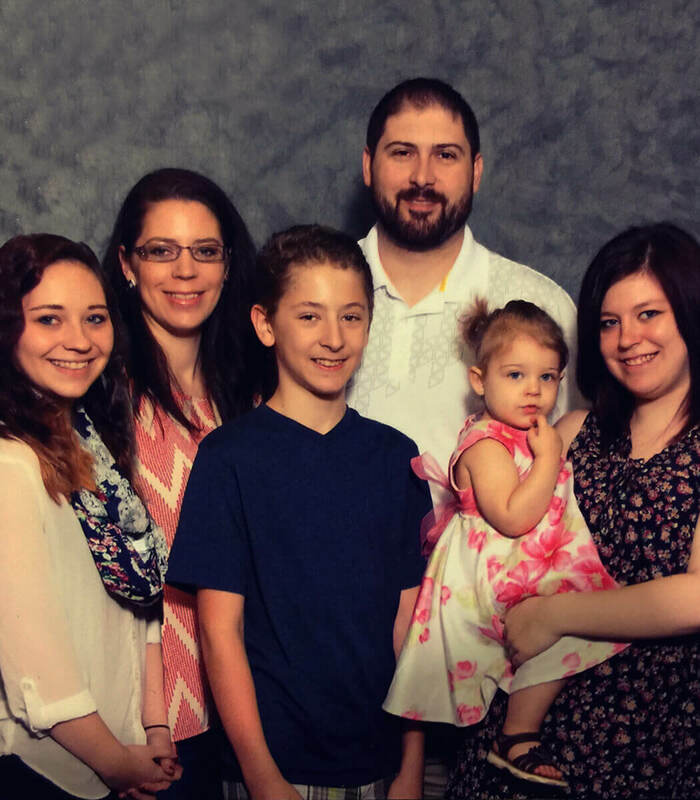 They have 3 wonderful children Kelsie, Sierra and Keegan, along with adding a grand-daughter Ava, in 2012. They have been serving in ministry leadership together for over 15 years and look forward to being a part of the Dayspring family. Those who abide in me and I in them bear much fruit, because apart from me you can do nothing." Need to get in contact with Josh?